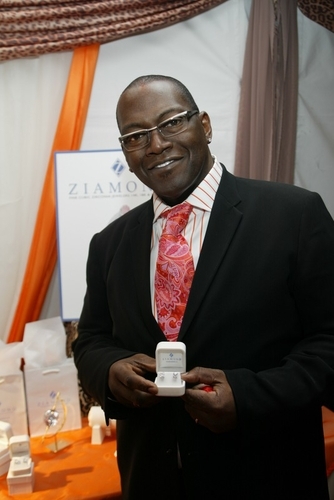 Randy Jackson, of American Idol, is at Ziamond Cubic Zirconia CZ Jewelers of 14k gold, 18k gold or platinum. Ziamond Cubic Zirconia CZ Jewelers offers a vast selection of cubic zirconia rings, earrings, bracelets, necklaces and pendants to fit any lifestyle. All Ziamond Cubic Zirconia Jewelry features hand cut and hand polished high quality cubic zirconia set in 14k gold, 18k gold or platinum.